Prism Lubricants’ EDM Fluid is a high performance fluid that is specially formulated for controlled dielectric discharge and superior insulating properties. 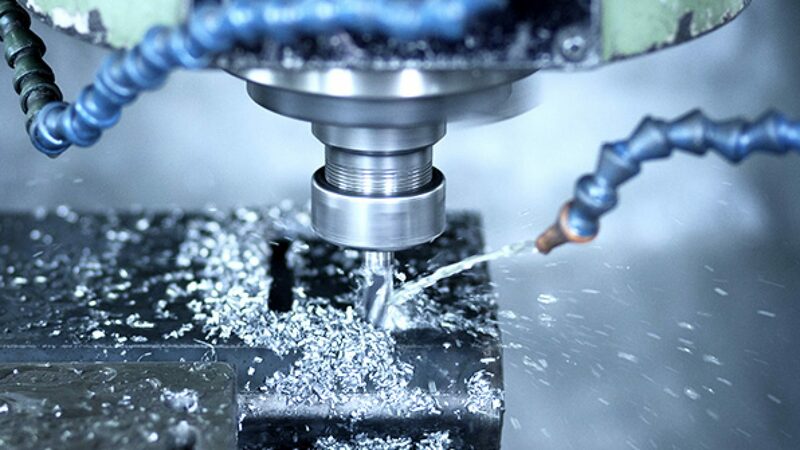 Using highly refined, low viscosity base stock insures that the product provides good circulation through the spark gap and the rapid metal particle removal and settling of machining fines. Prism’s EDM is colorless and has very low odor which keeps the workplace cleaner and the atmosphere pleasant for the operator. A high flash point makes Prism Lubricant’s EDM Fluid safe to use. Oxidation contaminants in an EDM fluid can affect the dielectric strength of the fluid. Prism’s EDM Fluid exhibits a high dielectric strength and provides very good oxidation stability. Prism’s EDM Fluid is not recommended for applications where the discharged spark between the work-piece and the tool is not completely immersed in the fluid.